Most people are not aware, for example, that the majority of the world's vanilla – used extensively in such familiar indulgences as ice cream, desserts, and Coca Cola – comes from orchids grown in Madagascar. Few could even say with confidence that it is an island off the east coast of Africa. 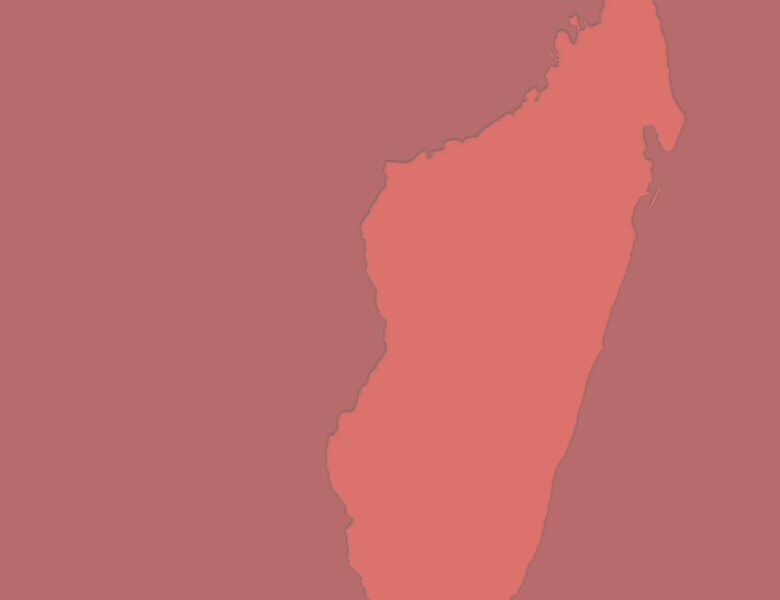 But Madagascar does not deserve to be so overlooked. It is endorsed by Conservation International as a top Biodiversity Hotspot in recognition of its unparalleled wealth of wildlife. These so-called Biodiversity Hotspots cover less than one percent of the Earth's surface, yet are home to well over half of its plant and animal species. Lemurs – the primate ancestors of monkeys and apes – once inhabited much of the globe. Today, lemurs survive only in Madagascar, where there are more than 100 different species and subspecies, with more being discovered every few years. Over 300 species of frog live in Madagascar, of which less than one percent can be found anywhere else on Earth. Compare this to the UK where there are just four frog species, and three of those were introduced from elsewhere by man. Madagascar is also home to around half of the world's chameleons, including the smallest and the largest. Indeed, overall about 78% of vertebrate animals there are endemic, that is to say they are found nowhere else. The equivalent figure for plant life is even higher: approximately 81%. The abundance of endemic flora and fauna in Madagascar rivals that of the Amazon, despite Brazil being almost fifteen times larger.